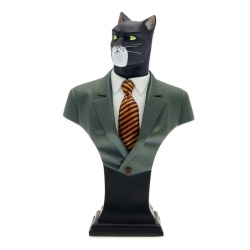 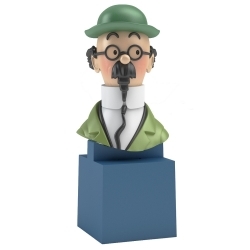 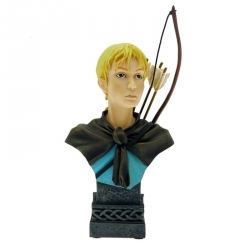 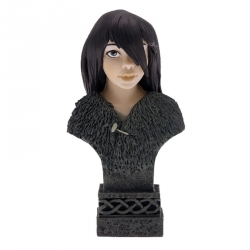 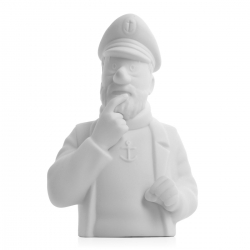 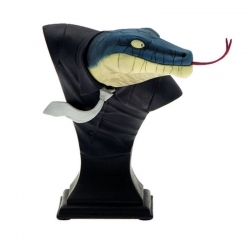 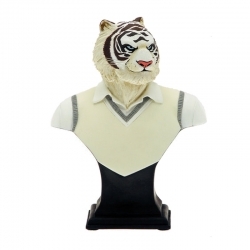 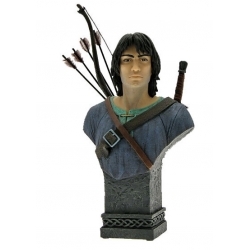 The most popular fine Limoges porcelain Haddock bust – Haddock thinking. 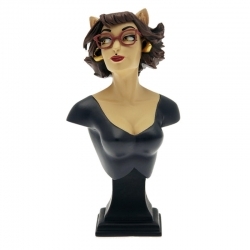 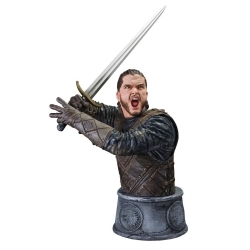 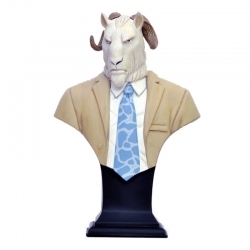 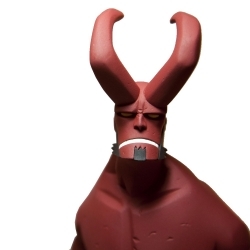 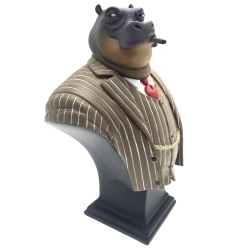 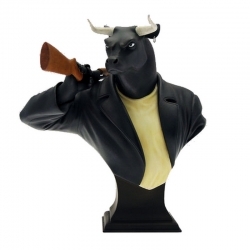 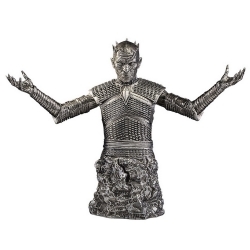 The concept and design for this high-quality collector's item comes from Studios Moulinsart. 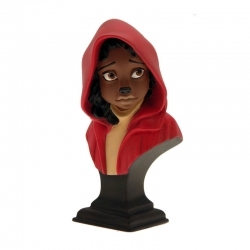 The concept and design for this high-quality collector's item comes from Studios Moulinsart. 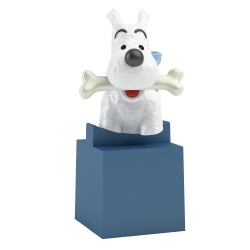 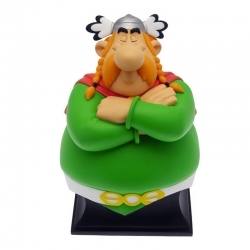 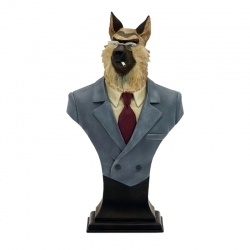 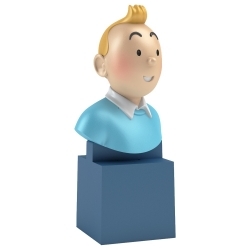 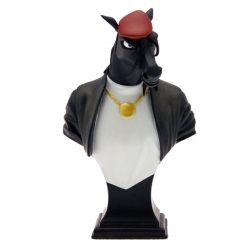 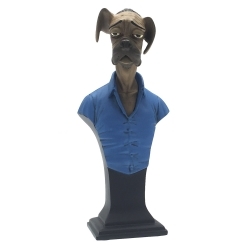 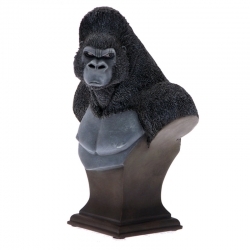 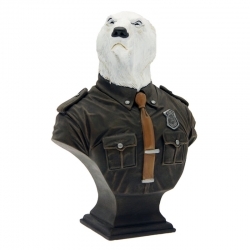 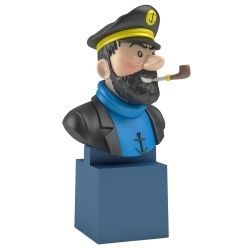 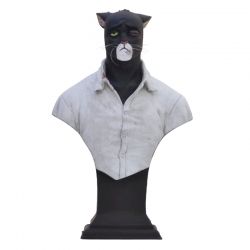 Crafted in fine Limoges porcelain, this superb bust of Captain Haddock comes in a matt finish, and is made in France. 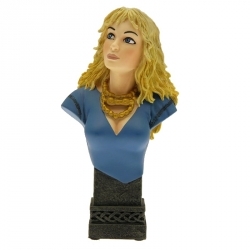 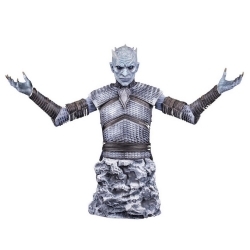 The bust is based on a scene fromThe Seven Crystal Balls.